Twenty Years of the NYWF! In 2017 the National Young Writers’ Festival celebrates 20 incredible years! On our birthday, we’re calling on the generosity of our friends and supporters to grow the festival in the years to come. The National Young Writers’ Festival is Australia’s premier gathering for young writers and has been since 1998. The festival is based on a simple premise: that bringing together the extraordinary diversity of amazing stuff being done by all of you out there is a good thing. Maybe even a great thing. Our mission is still to provide a joyful, radical and transformative bootcamp for young Australian writers and their audiences. In the years to come our aim is to make it even better in ways that are true to our core values. So, on our 20th birthday we’re asking you, our wonderful alumni, artists, supporters and audiences, to put a dollar sign on your love for the festival. Your support will help us make the NYWF the best it can be, for people just like you, in the future. 1. That there are opportunities for artists from all over Australia to participate, have their voices heard and to be paid for their valuable time, energy and contribution. In a climate where opportunities of young artists to be paid appropriately for their creative work seem to diminish, we hope to provide spaces that give artists not only exposure and credibility, but financial recognition. 2. That the festival is free to attend, open to all who want to join us, and provides engaging and diverse events that are of the same standard as paid arts festivals across Australia. 3. 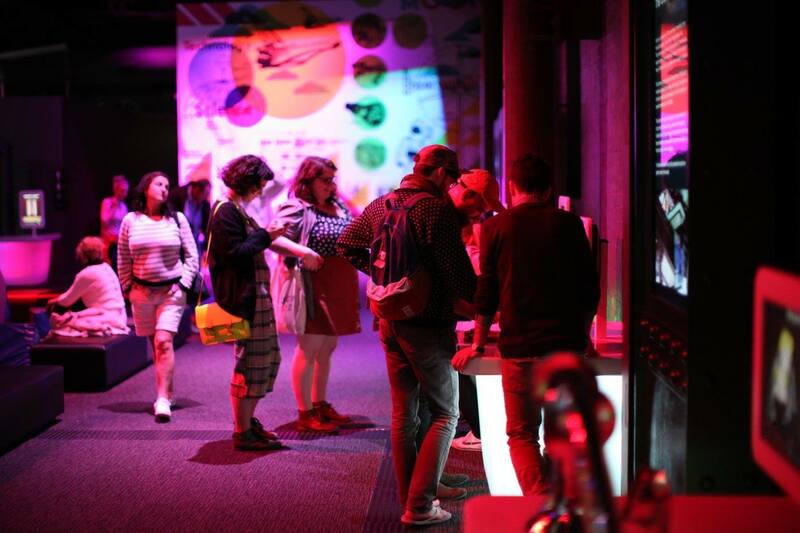 That the festival is run by young, emerging literary producers and managers, acting as a training ground for emerging arts workers, and that the contribution of their many hours is recognised in way that is sustainable for the future of the festival. The NYWF would be nowhere without the generous contributions of time, ideas and effort that our artists, audiences and staff have put in over the last 20 years. This year we are also asking for financial support so that we can plan more securely for all the wonderful things that we imagine the festival could be in the future (and we truly have endless ideas, hopes and dreams). 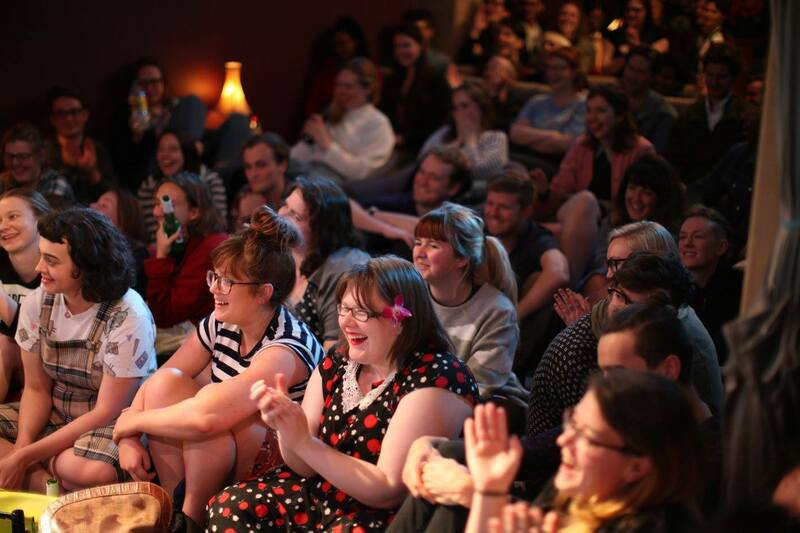 The National Young Writers’ Festival (NYWF) occurs annually in the city of Newcastle. NYWF takes place over the New South Wales’ Labour Day Holiday Weekend in late September/early October. The 2017 dates are: September 28 and October 1. NYWF is the country’s largest gathering of young and innovative writers working in both new and traditional forms including zines, comics, blogging, screenwriting, poetry, spoken word, hip hop music, journalism, autobiography, comedy, songwriting and prose. The festival presents ‘writing’ in its broadest sense through panels, discussions, workshops, launches, performances, readings, installations, and more. 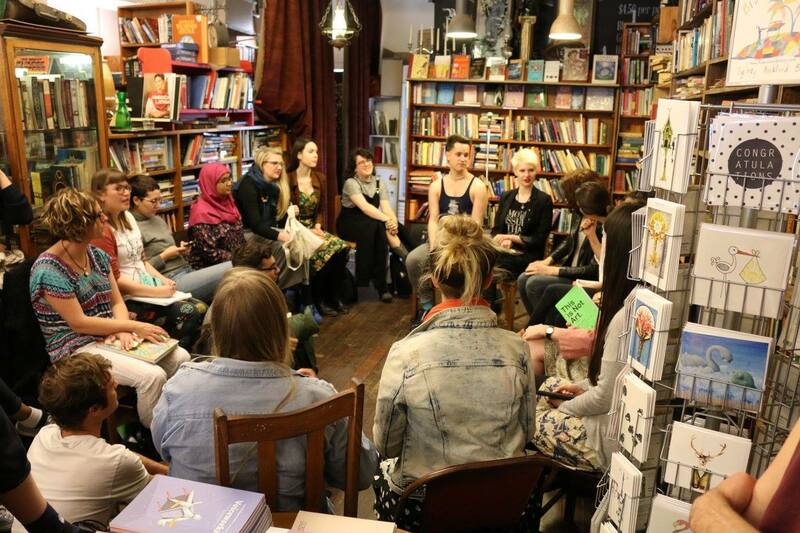 NYWF gives young writers a place to present their work and share ideas, to learn about the industry in which they write and to meet with like-minded people in a friendly festival atmosphere. NYWF is a co-presenter of This is Not Art.